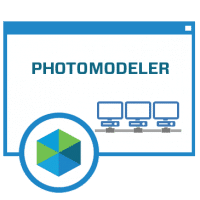 Pattern Capture Add-on to PhotoModeler Standard. 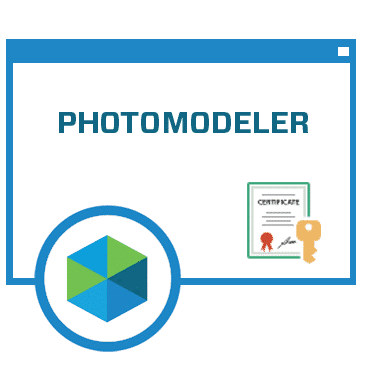 This product is for those that own PhotoModeler Standard already. 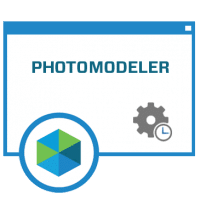 Adds ability to do 2D digitization and capture of template patterns with a camera. 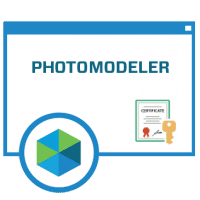 When ordering please enter the serial number of the PhotoModeler Standard that this addon will be for. Note you may receive a replacement activation code.